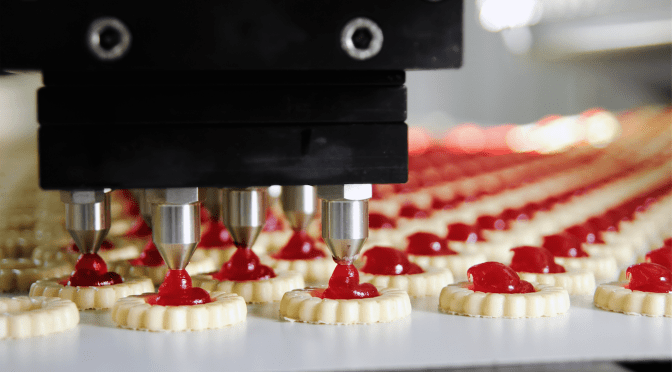 Current food Good Manufacturing Practices (GMPs) are published in Title 21 of the Food and Drug Administration’s Code of Federal Regulations, Part 110 (21 CFR 117). GMPs describe the methods, equipment, facilities, and controls for producing processed food. As the minimum sanitary and processing requirements for producing safe and wholesome food, they are an important part of regulatory control over the safety of the nation’s food supply. GMPs also serve as one basis for FDA inspections. GMP regulations are designed to be the “minimum” standards for the food industry, and because they are general in nature, the regulations use words such as “adequate,” “appropriate” or “as necessary.” Each firm must develop and implement procedures for each GMP requirement that will protect the food that they receive, store, or process from contamination. These procedures are specific to the individual firm since they are developed to meet the unique needs of the facility and their food products, processes, and equipment. Additionally, there may be many different strategies that are “adequate” or “appropriate” for different situations. The GMP is designed to provide this flexibility. Different types of training are needed for individuals with different roles and responsibilities. This course is designed to accommodate individuals with overall responsibilities for developing and implementing effective procedures to meet GMP requirements and who are charged with assigning more directed tasks to production and other workers. This course is designed for line production workers, but business owners, senior officers, QA/QC managers, and production supervisors will also benefit from participating. Through training, participants will learn the GMP requirements and appropriate strategies to meet them. They will also gain skills necessary for developing and implementing effective procedures to meet GMP requirements. Thank you for your interest in GMP for Food.